Local branch of the French luxury giant, Chanel Korea has come under fire for allegedly selling a used bag to a Korean customer, raising concerns over its inventory control and management policy. 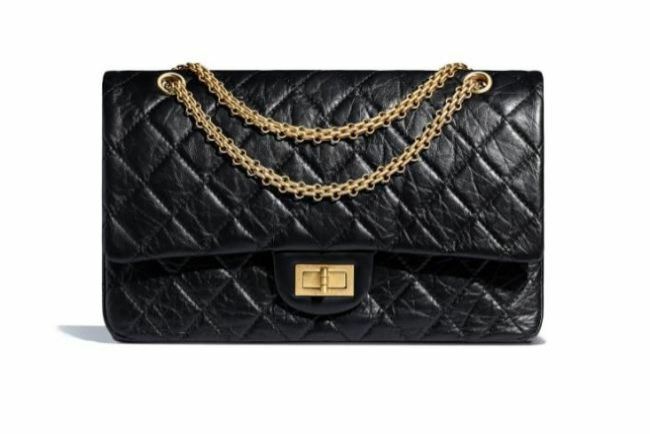 According to local media outlet News One, a Korean customer purchased a Chanel 2.55 flap bag at a department store for 7 million won ($6,280) in April. She later found someone else’s bankbook and credit card inside the bag. The bankbook and credit card had been issued in March, a month before the bag owner purchased her bag. “I asked Chanel if anyone had purchased and refunded the bag, but the company said the product’s serial number showed that it had no purchase history,” the bag’s buyer was quoted as saying by local media. Chanel Korea said it has no clue how that had happened and ruled out the possibility that a store employee may have borrowed and used the bag. The company later offered the customer a new bag in July. Industry insiders said such an occurrence is almost impossible and very rare to happen. “If that product had been refunded, it is possible to find someone’s belongings from the bag. But if it was never sold before, it is very difficult to find out why (belongings were found from inside the bag),” said an industry insider. Following the news report, South Korean customers expressed displeasure. “Considering Korean customers’ high loyalty toward the brand, I hope Chanel Korea takes responsibility and punishes the person in charge,” said one 20-something woman upon hearing the news. “Korean customers should take collective action such as a boycott to make sure that foreign companies such as Chanel and BMW do not look down on Korean customers and to teach them a lesson,” an anonymous online user commented on a related news article.